The 2008 American Motorcyclist Association (AMA) Congress gathered October 9-11 to consider numerous issues affecting amateur motorcycle competition and recreational riding in the United States. Rule changes passed by AMA Congress included the regulation of motorcycle sound levels at competitive events, motocross class advancement and new event types for road riders. In all, AMA Congress considered 83 rule proposals at the 2008 annual meeting, 47 of which were passed or amended for possible ratification by the AMA Board of Directors. In deference to the needs of local AMA organizers, the AMA and original equipment manufacturers, most rules adopted by the 2008 AMA Congress will not take effect before 2010, at the earliest. Most notably, the 2008 AMA Congress passed a 94 dB(a) standard for all amateur and Pro-Am motocross and off-road competition, effective in 2011. The new standard will not apply to land-speed racing, speed trials or drag-racing events. The new level mirrors both the 2009 standard for professional motocross and Supercross racing in the United States, as well as the level mandated by the FIM (Federation Internationale de Motocyclisme), which governs international motorcycle competition. Currently, sound limits for amateur motorcycle competition are 99 dB(a) for closed-course competition and 96 dB(a) for cross-country racing. Also at the meeting, AMA Congress passed revised advancement procedures for amateur motocross racers, which are designed to be more equitable to C-class riders poised to advance to the B level. On the road-riding side, the AMA Congress considered several proposals, including two that develop new types of events. One is the Bonus Hunt, which is part scavenger hunt and part road enduro. 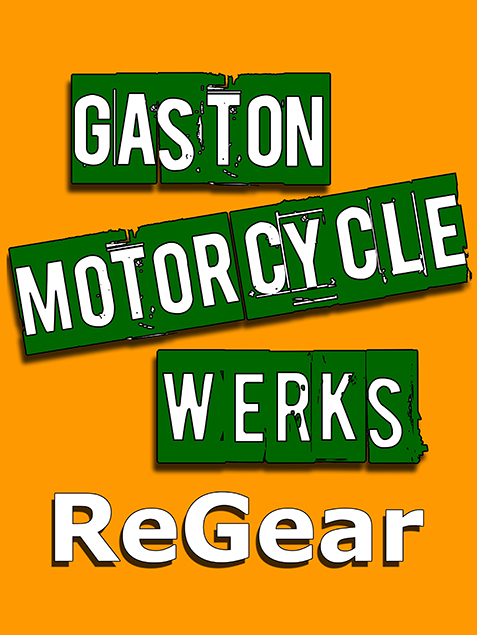 The other provides a more detailed procedure for the popular Vintage Motogiro event, which gives owners of vintage and antique motorcycles a chance to meet and show off their unique machines.